The weather is cooler, the leaves are starting to change colors, and football is always on the TV. The signs of fall are all around. Those summer time insects will soon be gone, and your home can be pest free for awhile, right? Not exactly! As the weather gets cooler, many insects and rodents look for warmer places to spend the winter. Your warm and cozy home can be very inviting. 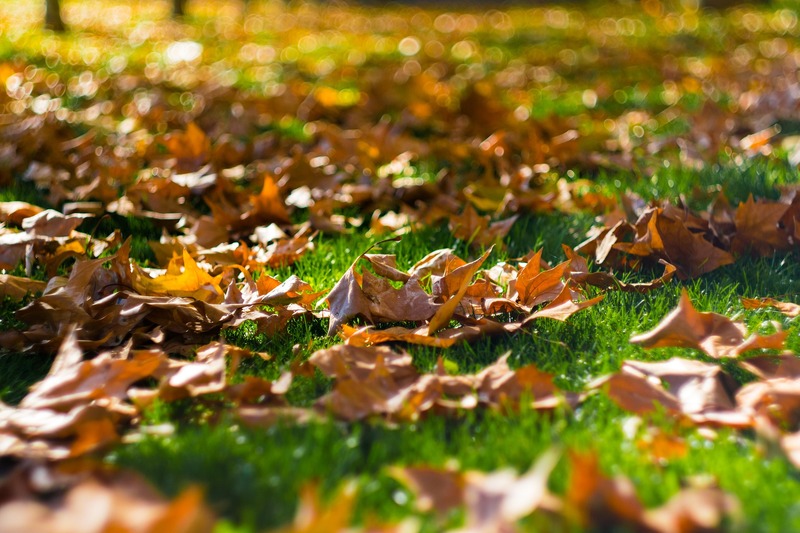 Here are some tips to help keep them out of your home this fall. Seal the holes and cracks on the outside of the house. This is especially important on the south and west sides where the sun heats the home. It’s simple. Do your best to prevent pests from entering by eliminating any points of entry. Then, make the ones that got through, want to leave by eliminating food and water sources. Whether you would like help preventing pests in the first place or you’ve already come across that problem pest, Prime Pest Solutions would be happy to serve your needs! Call today at 770-962-4240 to set up an inspection and learn about our quarterly pest prevention program.